Smith, J.A. (2006). 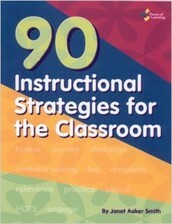 90 instructional strategies for the classroom. Marion, IL: Pieces of Learning. Author Janet Aaker Smith includes some great ideas for activities that will get your students motivated to learn. Each activity emphasizes 4 areas: brain link, brain processing preference, content skill, and thinking skill. You've probably used some of these activities in your classroom. Hopefully you will continue to incorporate them into your curriculum and have a better understanding about why the activities are relevant to your students. The activities are not listed in any particular order. Students use a cube to help them think about a topic from 6 specific perspectives. Download printable cube templates here or use the online version found at Read-Write-Think interactive. Students show what they know about adjectives, nouns, verbs, and adverbs by writing the words artistically to represent words visually. This can be done using Microsoft Word (Word Art), PowerPoint, or Pixie. You may also want to consider using Worlde or Tagxedo for this activity! Students can use Kidspiration or Inspiration to help organize their thoughts and information about specific topics. Text and pictures can be added to create diagrams. 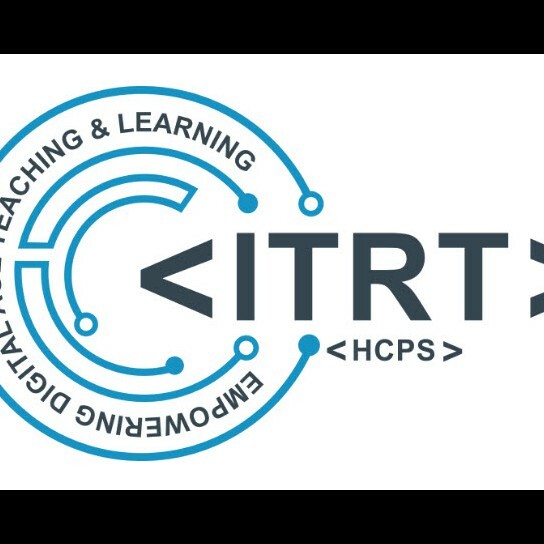 Helps promote self reflection and allows students to reflect on personal experiences that are meaningful to them and express their own opinions and ideas. Kidblog is a great site to help foster online journal writing. There are lots of classes who have used Kidblog this year; ask your ITRT if this is something that you are interested in learning more about for next year. For students who like to learn through music and chanting, preparing, rehearsing, and performing a rap song related to a theme can help them internalize learning. Audacity, Voki, and Voice Thread can be used to help record and share audio creations. Audacity is software that can be found on classroom computers. This hands-on review strategy is a game where each group has a die and a question sheet. Students roll the die and answer the correlating question number. SMARTBoard users: SMART Notebook software has a variety of interactive dice to choose from that could be used for this activity. BrightLink users: Easi Teach software has interactive dice in the widget section. This is a motivating activity that sparks creativity and imagination. 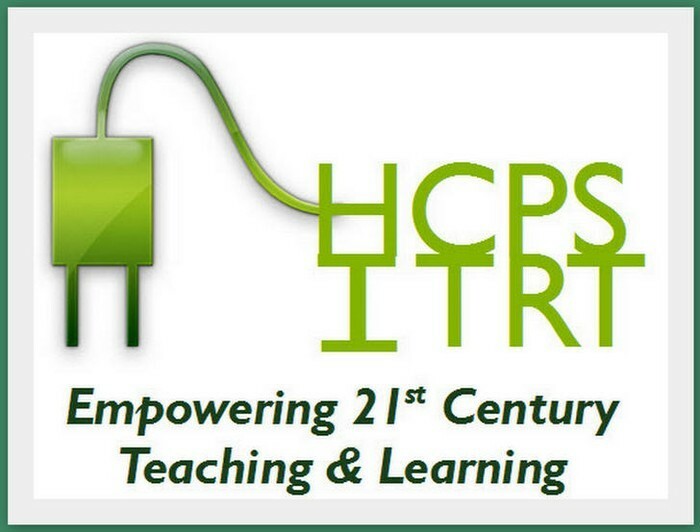 Students can create a top 10 list related to any unit of study. Microsoft Word, Publisher, or Power Point can be used to create the final list. Find similarities and differences between two things and present them in a diagram (circles or ovals that overlap). Kidspiration, Inspiration, or Microsoft Word or Power Point can be used to create diagrams that include both text and pictures.